.:Soul:. 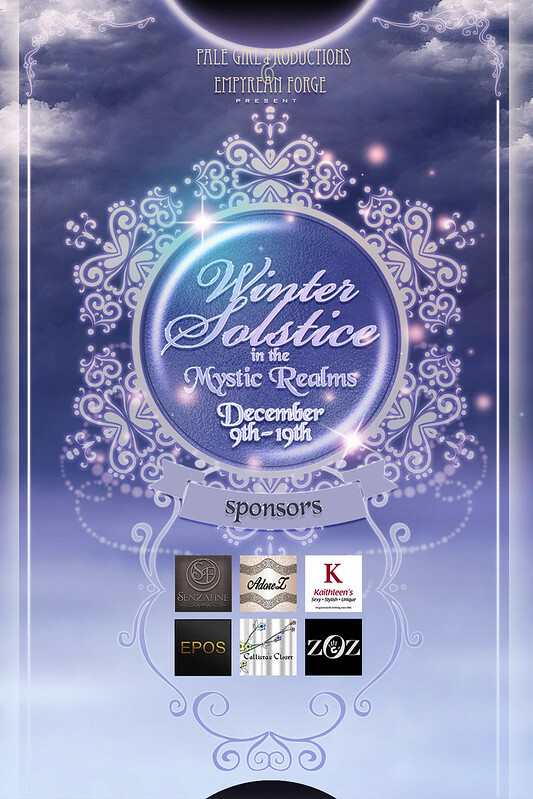 @ Winter Solstice! | .:Soul:. This entry was posted in Appliers, Events, Female, Head Appliers, Male, New Releases, Sales!, Skins and tagged Albino, Appliers, Bentbox, blush, Body Appliers, Female, freckles, Gen2, H2, Head Appliers, Lelutka, Logo, male, Mesh Project, omega, special edition, System Skins, TMP, Uni Ears. Bookmark the permalink. ← .:Soul:. Fala & Fakit Skin Lines Released!